I had my camera when I went out to demonstrate on Friday, January 28, the climax of the Egyptian revolution (January 25-February 11, 2011). I was on the streets for over twelve hours but I took only two pictures; they were to sit for years on my hard drive, unedited and undisplayed: my only trophies from the revolution. Unlike the majority of “Arab Spring revolutionaries”, from the moment Tahrir Square was occupied in the small hours of Saturday, January 29 and until the long-time president Hosni Mubarak stepped down, I felt that I couldn’t photograph and protest at the same time, that to be photographing would render my presence in the protests insincere and that the protests were about more important things than photography. At the same time the figures and the faces that I saw daily in and around the protests, and which belonged to both “revolutionaries” and “counterrevolutionaries”, imprinted themselves on my mind more forcefully than ever before: sullen and despairing men, slim women in high heels and children everywhere. CAIRO EGYPT – May 10: A few thousand supporters of Abdel Fattah El-Sisi attend a rally for the candidate at the Cairo International Convention and Exhibition Center CAIRO, EGYPT on May 10. Sisi’s Presidential Campaign. Ahmed Karika, nicknamed Khashaba, gets ready for an evening as a micman. Ahmed’s younger brother imitates him and will follow him to the same party later in the evening. Dahshur Egypt – November 09: An Egyptian family visiting the pyramids of Dahshur spend more time exploring the new holes that have appeared near them. On the edge of Dahshur Egypt new holes have been made by artifact thieves, digging beside the archeological sites of Sneferu’s Pyramids. These include Sneferu’s Red Pyramid, and Sneferu’s Bent Pyramid. Since the revolution the Egyptian security forces haven’t been guarding archeological sites as much as in the past. Making independent archeological exploration easier. Uprising in Bahrain, Essam El-Haddad, Chairman at AGD Arabian Group for Development is also is top foreign policy advisor for the Muslim Brotherhood party. Drag-racing horses, Mahala Egypt – March 06: Abanoub Sherif in Mahala, Egypt on March 06. Gaza City Gaza – November 22, 2014: On the first day past the ceasefire in Gaza City Gaza on November 22. When Chinese tourists come to Xinjiang the International Grand Bazaar of Xinjiang is the main attraction. It’s a large mall with decorative minarets. Uighurs are hired to dance, sell melons and trinkets to the tourists. MINYA EGYPT – May 26: A photo of Ahmed Abdelfatah, lays on the simple lunch of bread and spices that his mother ate, he was sentenced with the 683 in the governorate of MINYA, EGYPT on May 26. 4/23/10 -Cairo, Egypt, Muhammad Fati, 22, runs and drops from a ledge to a small walkway below. Inside Cairo the traceurs must negotiate permission with bowabs and dodge constant traffic so their best location is an abandoned government building on the outskirts. Every friday the group rides out to the last metro stop and takes microbuses to converge on the dusty abandoned complex in 15 Mayo. A growing group of youth are organizing into parkour groups in the suburbs of Cairo. Parkour migrated to Egypt without any direct contact but through movies such as District 13 and homemade YouTube videos from around the world. Egypt was the second middle eastern country to form a parkour group in 2008 and since then has grown to more than 50 members with practices 6 days of the week in 3 areas around Cairo, and even a satellite group in Alexandria. Inside Cairo they must negotiate permision with bowabs and dodge constant traffic so their best location is an abandoned government building in an industrial city on the last metro stop. Parkour is a physical discipline like a martial art with the non-violent goal of being able to run and jump through complex environments quickly. In Khartoum’s sister city of Omdurman a group of friends try to troubleshoot why the internet has been so slow lately. Cell phone based internet is surprisingly common and relatively cheap. Sometimes less than 20 cents a day. But it can be painfully slow and unreliable. Instagram Sudan. Cairo Egypt – January 23: Down a side alley of the industrial neighborhood of Bolaq stands a large collection of old doors and decorations. The owner has collected them from around Egypt and sells them to set designers, interior designers, in Egypt and abroad. In an age when video journalism is increasinly paramount and printing is arguably no longer necessary, how do you feel the still image is still pertinent to documentary or news work? Video journalism serves its purpose and is growing as it is easier to create and distribute, but photos haven’t lost their power in this new environment. A single strong image can be viewed and summarize a situation in seconds. In our fast paced world there will always be a place for the still frame. Do you think documentary and art photography are important for the development of photo journalism? 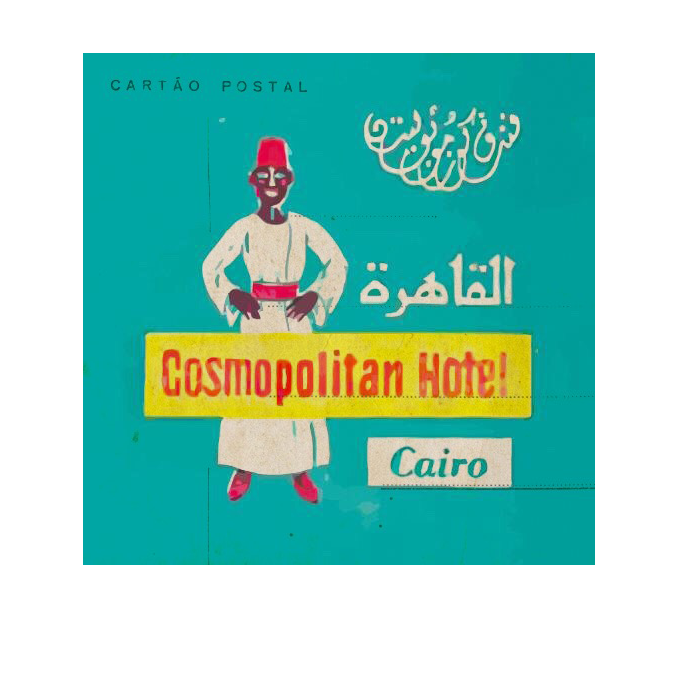 Is there enough of that going on in Egypt (with the Cairo Image Collective, for example) to create a photographic culture? As a photojournalist I often steal style from art and commercial photography. We must be aware of their modern visual language in our work to stay relevant and interesting. But even though the internet has broken down barriers it can be impossible to find many documentary or art photo books in Cairo. While in the west you can pick up a thick fashion magazine at almost any store and get inspired by the commercial portraiture it takes conscious effort for photographers to suss out inspiration in Egypt.